"Traveling -- it leaves you speechless, then turns you into a storyteller." I think every teacher, especially ESL teachers, should spend some time working in a foreign country, although I don’t think it’s necessary to follow Ibn Battuta’s example and travel around the world for 29 years. Teaching internationally offers many professional and personal benefits, not least of which is that the stories and pictures you can show your students upon return to your home country exposes students to new ideas and broadens their world view. 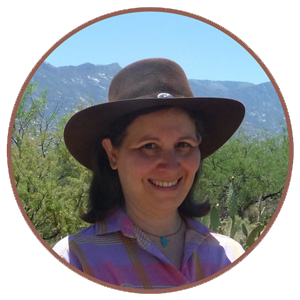 Heidi Raki from TpT store Raki's Rad Resources is one such teacher and she is today’s guest blogger. Heidi is an American who taught Grades 1 – 5 at an international school in Morocco for 3 years. She has an interesting perspective on education in Morocco because not only did she teach there, she is married to a Moroccan who went through the Moroccan school system and her children went to school in Morocco for a few years as well. The school system in Morocco comes in many tiers. 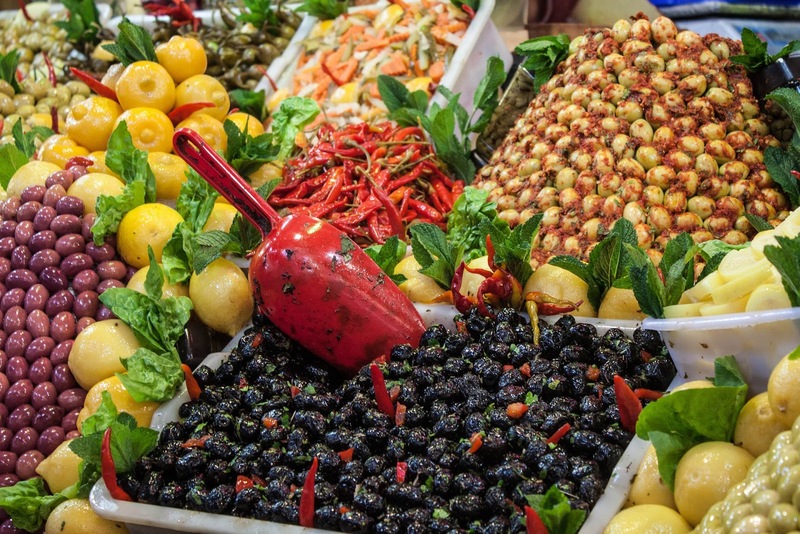 Each tier is based on language, as is much of the culture of Morocco. 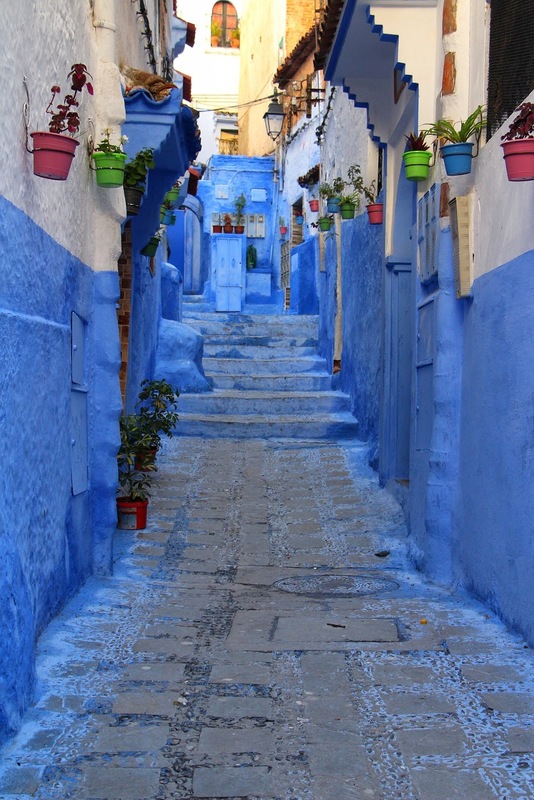 The official language of Morocco is Arabic, but the language of business in Morocco is French. Both French and Arabic are required to be taught in all schools, but the amount and quality of this instruction varies greatly from one type of school to another. Once students are in one “tier” of the Moroccan school system, it is very hard to switch them to another. 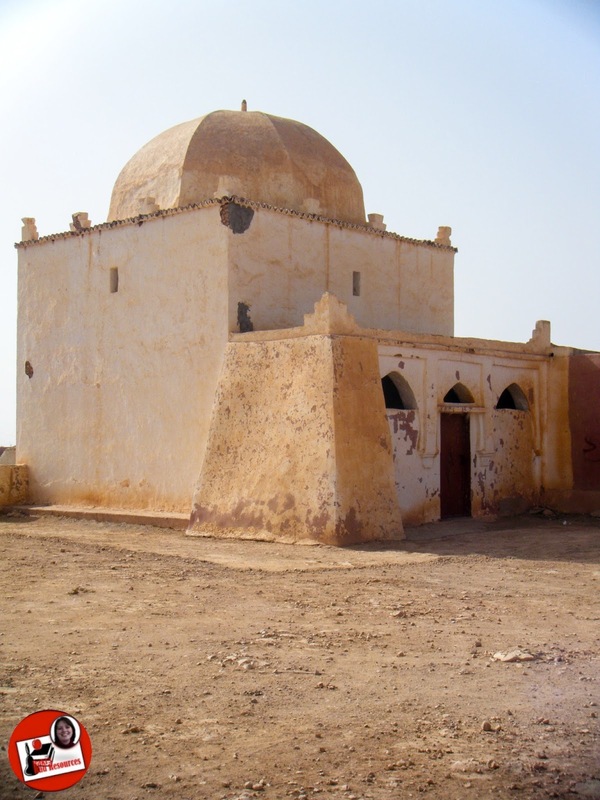 The bottom tier of schools in Morocco are public schools. These schools are free, taught in Arabic with French taught once or twice a week as a foreign language. Class sizes in these schools is generally over 30 kids per class. Most people who can afford to do not send their children to public schools. The next tier of schools in Morocco are private bilingual schools. There is a wide range of these schools and tuition varies with the range. However, these schools are generally affordable to working class families. 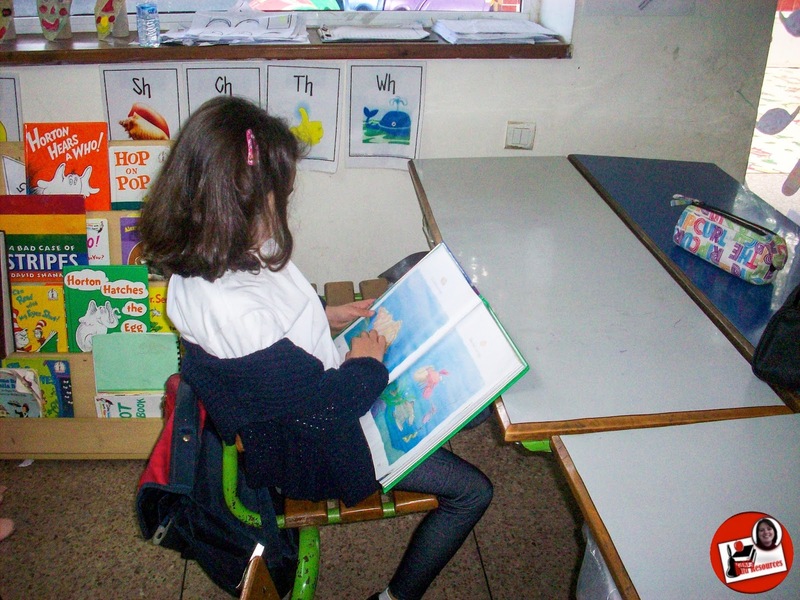 In these schools, students spend half of their day in French and half of their day in Arabic. Many of these schools offer an additional hour a week of English. My sons attended a school like this for three years. They spent three years at this school and walked away fluent in both French and Arabic. My oldest son was 8 when we arrived and due to start second grade. They allowed us to enroll him in first grade, but were very clear that they do not take any students who do not speak the languages after first grade. My husband graduated from this type of a school. Once you reach high school, which is called lycée, you are required to choose a track, the science track or the humanities track. This will dictate the classes you take. At the end of high school, students are required to take a test called the baccalaureate. If they do not pass this test, they do not receive a high school diploma. However if you do pass your baccalaureate test, you can attend the public universities for free. The top tier of schools in Morocco are international schools. There are French International Schools, Spanish International Schools and English Speaking (American and British) International Schools. 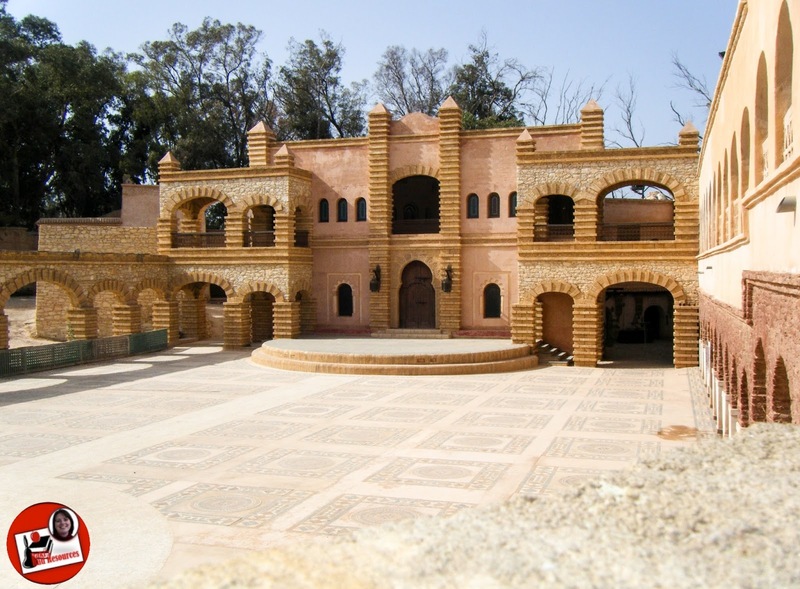 These schools have high tuitions and cater to expats and wealthy Moroccans. The schools I taught at were English Speaking International schools. Students receive all of their instruction in English, but take an Arabic class and a French class every day. The teachers at these schools are almost always expats, or people living in Morocco from other countries. Most international schools require you to be a native speaker in order to teach there. Preschool in Morocco is all private and almost always taught in French, even for students whose home language is Arabic. Preschool is broken into three sections – petite section (3 year olds), moyenne section (4 year olds) and grande section (5 year olds). Schools start in the middle of September and run through June. Students in public and private Moroccan schools generally have Wednesday afternoon off, based on the French system. Students in public school also have Friday afternoon off, but attend school all day on Saturday. These schools close on Friday afternoon so that students may attend Mosque with their families, as Friday is the important day to attend mosque, like Sunday and church in the US. In many Middle Eastern countries, Thursday and Friday is the “weekend,” but Morocco has a western calendar because of its history of French colonization. Student holidays, however are based around Islamic holidays which are based on a lunar calendar. Because of this, holidays change from year to year. Students in all schools learn about these holidays. 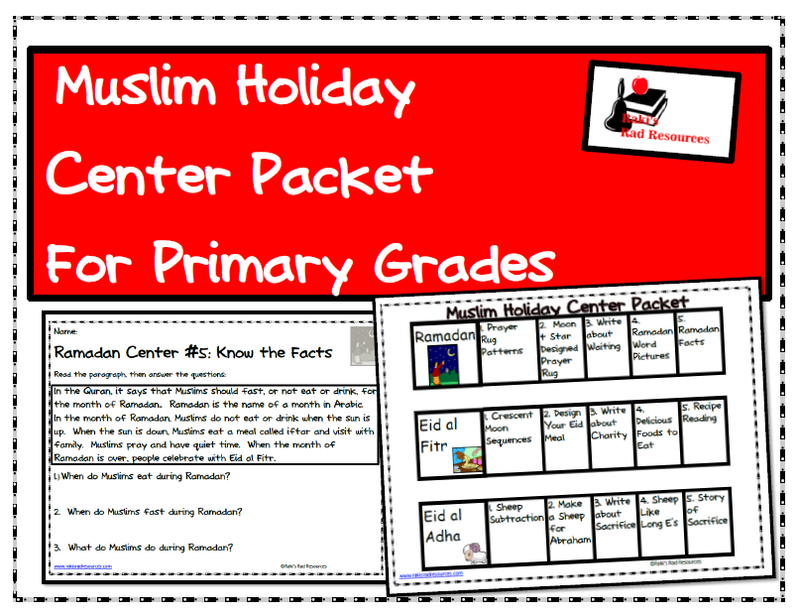 When I taught first grade, I created a center packet to teach them about the three most important Muslim holidays: Eid al Adha, Eid al F’tour and Ramadan. You can download it for free here. International schools will honor traditional holiday breaks in the winter and spring, as well as the Islamic holidays. Since Islamic holidays are based on the moon, sometimes the specific date of the holiday is not announced until a few days before the holiday. There is a national curriculum for Morocco. It dictates that all students must learn Arabic, French and Math. It also states that all Muslim students must be provided with Islamic Studies. For older students, there are specific classes that must be taken, including a foreign language such as Spanish, German or English. Each school chooses its own textbooks and lists these books on the yearly supply list. Students supply all of their own textbooks. For elementary grades, this generally consists of a reading basal, a science book, a history book, a grammar book and a math book in both French and Arabic, as well as Islamic studies books. Schools in Morocco start around 8:30. Most schools in Morocco allow students to go home for lunch from 11:30 – 1:30. Students then return to school from 1:30 – 4:30 or 5:00. This is becoming less common, particularly in big cities where traffic can be challenging. My sons’ school shortened their break to only an hour and allowed students to stay at school and pay for cantine (school lunch). International schools generally do not release students for a lunch break, and instead offer American style cafeterias. For bilingual primaire (elementary) schools, the morning block is done in one language and the afternoon block is done in another. Since teachers share students, they will have two different classes, one in the morning and one in the afternoon. For bilingual lycée (high schools) schools, the day is broken into six blocks. Classes will depend on the student’s individual schedules and can be in either French or Arabic. If students do not have class for a block, they are expected to leave campus. The Moroccan government does not post things on the internet generally, but this link to the Algerian Government's Guide pédagogique (in French) is very close to what is taught in Morocco. In private Moroccan schools, English is taught as a foreign language. Students learn nouns and verbs and work from workbooks. Students generally receive about an hour a week in English. The teachers are almost always language learners themselves and so the English taught is often limited. In high school, the instruction is done by a complete immersion and is generally of a higher quality. Students in high school will take lessons every day for the last two years of their school career. In international schools, English is taught through immersion. In many schools, 70% or more of the population does not speak English at home. We teach English through immersion and directed ESL lessons where students are instructed on how English works through grammar and vocabulary lessons. 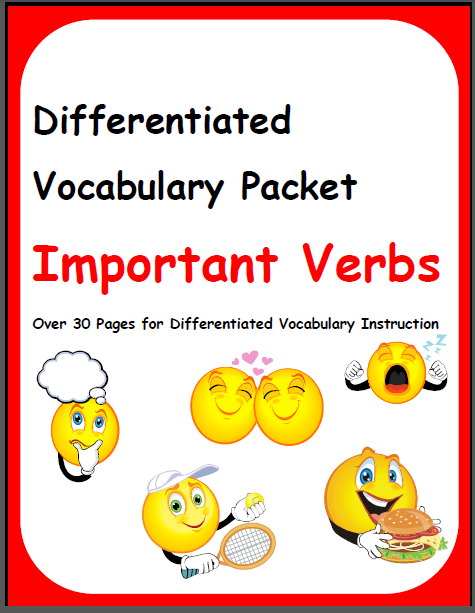 This vocabulary packet is one of a set that I made specifically for my students in Morocco. I found that because they rarely used English outside of my classroom, students missed key vocabulary. Because of this, we started using these weekly vocabulary packets which helped them build up their vocabulary and their reading comprehension. For all levels of school in Morocco, a college degree is required to teach. For an English-Speaking International School, it is required that you are certified to teach in your home country. If you are only teaching English, not in the school system at a private language school, then they must be TESOL certified. The baccalaureate test is a very big deal for students. All students who take the baccalaureate must take French, Arabic, history and geography tests. The other parts of the baccalaureate are dependent on the “track” that a student chooses. Students in the science track will take physics, biology, chemistry, etc. Students in the literature track will take writing, literature, poetry, etc. They must take the baccalaureate in order to graduate from high school. There is also a test at the end of 6th grade to enter college (middle school). The test covers Arabic, French and math. If students do not pass, they repeat their final year of primaire and do not move on to college. Other than that, students take teacher-made tests at the end of each term. 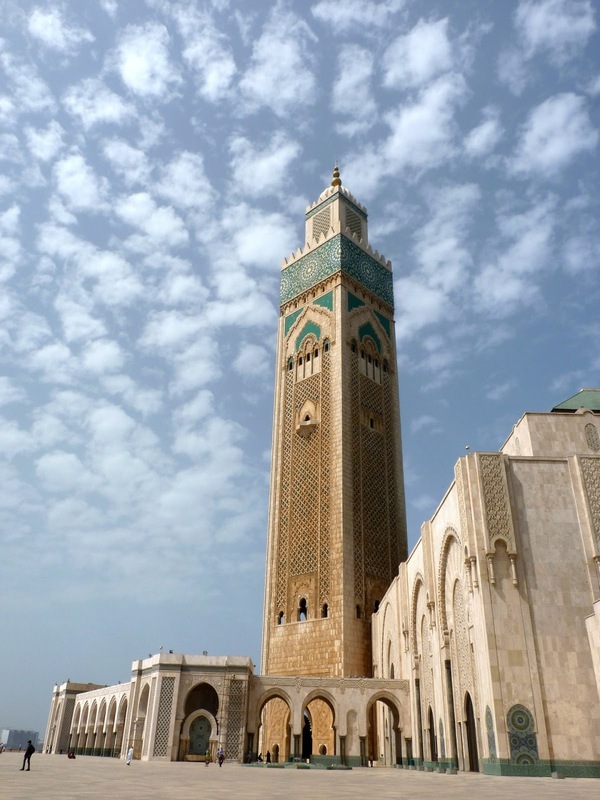 Teaching in Morocco allowed me to see that there are pros and cons in all education systems. Morocco has a very different system than here in the US, but the students are learning. They are stronger in some areas and weaker in others. The system isn’t perfect, but it does a good job for its students. Thank you very much, merci beaucoup, shukraan, Heidi, for such an informative post! It’s really interesting to see the influence of colonization on the Moroccan education system. You can read more about Heidi’s teaching on her blog, which is also named Raki’s Rad Resources, including posts with more information about her experience in Morocco. And be sure to check out her TpT store for a large selection of language, math, and technology resources.